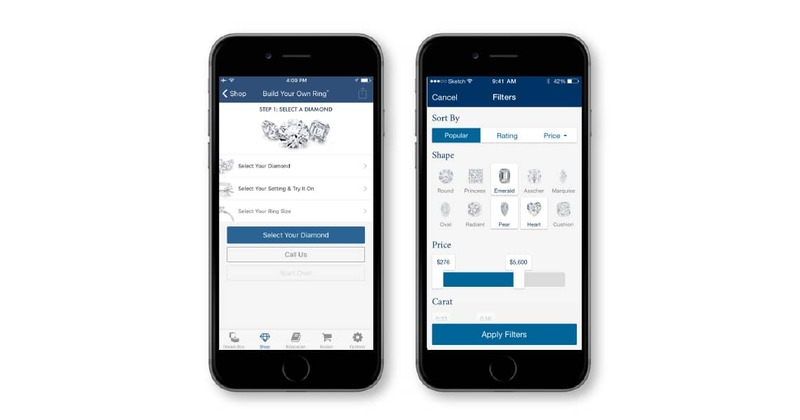 We partnered with an online specialty retailer of fine jewelry that lets customers across the globe choose from thousands of diamonds by carat weight, cut, clarity, color and other characteristics. Our goal was to rethink and revamp their customer engagement story and transform existing consumer perceptions towards online jewelry shopping. When the brand was initially launched, there was genuine skepticism around its business proposition. It might have been reasonable to assume that people would shop online for a book or a DVD – but did the company really expect people to buy diamonds online? 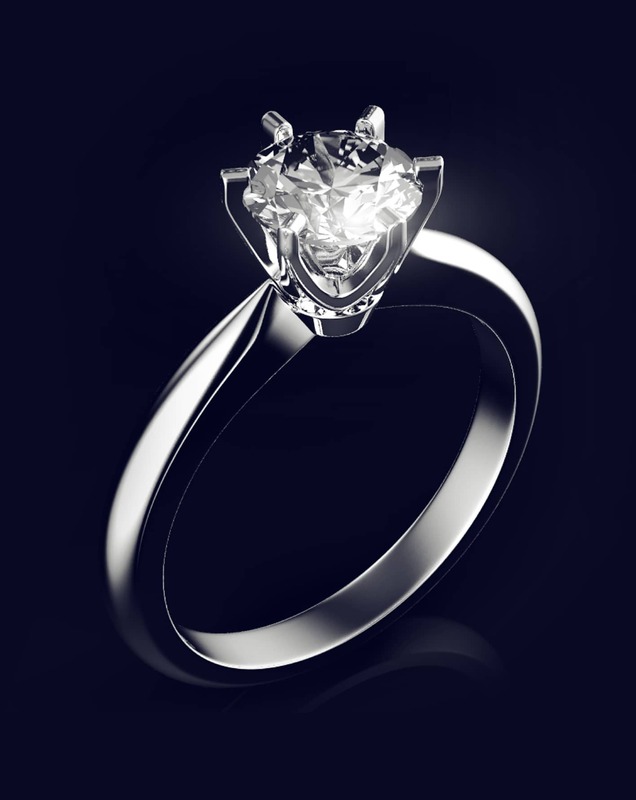 The brand went on to prove their worst critics wrong, and it is now the world’s leading online diamond jeweler. The leading e-tailer perceived a change in the way their target audience – millennial men – were increasingly shopping online. An increasing number of consumers were using mobiles and tablets to browse through their products and the overall digital experience was compromised because it was originally designed only for laptops and desktops. The brand decided to revamp the web interface and introduce a modern responsive design that would enable a consistent and device-agnostic experience. The brand partnered with us to lead their responsive design. After user research, we observed that the website’s information architecture had to be redesigned to prioritize information hierarchy. Interactions had to be built in that could incorporate touch, swipe and gesture-based inputs. Fresh on-brand visuals, elements and patterns had to be created and customized for mobile interfaces. Shopping task flows had to be simplified and tuned to new user behavior patterns. Our focus was to offer consumers an optimal reading and intuitive taskflow based shopping experience across desktops, laptops, tablets and phones. The original, more traditional website was completely transformed, and now sported a sleeker layout. Consumers now had access to a seamless and consistent experience across devices. 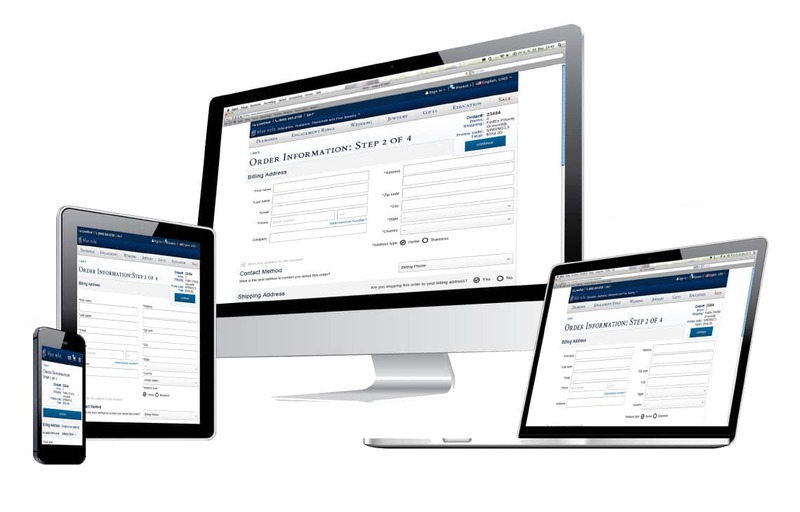 This increased overall customer satisfaction, as their shopping experience was no longer sub-optimal while they access the website from their mobile or tablet devices.